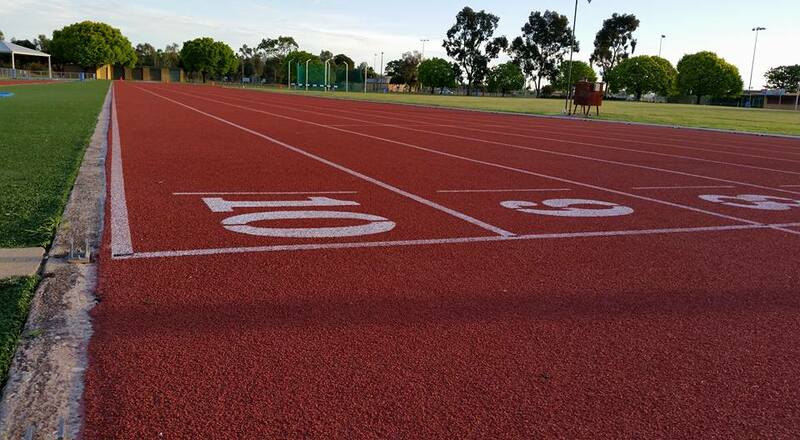 Training is available with our volunteer centre coaches Brett Schofield & Sonia Ryan on a Wednesday night from 5.00pm – 6.00pm subject to availability, at the Les O’Brien Athletics Precinct Albury. All registered athletes are welcome to attend and uniform is not required. Training program will change on a rotational basis. If specific training is required please enquire with the coaches on the day.